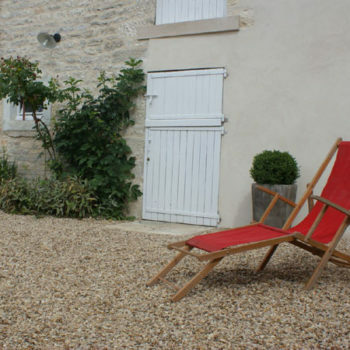 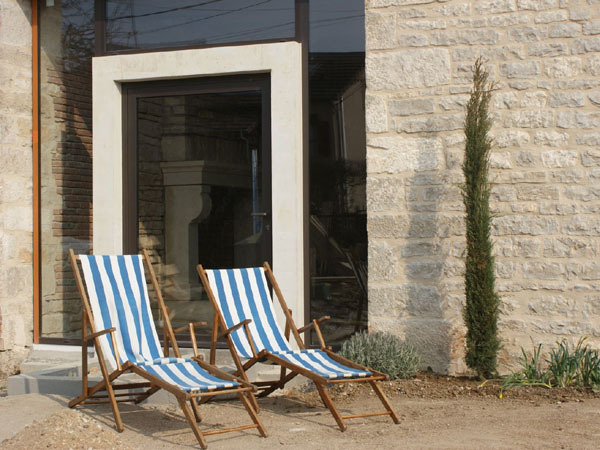 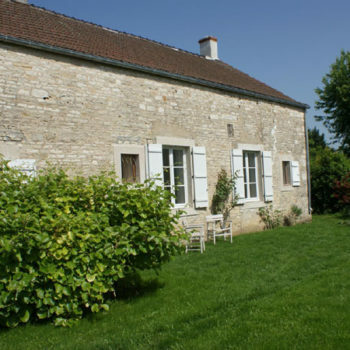 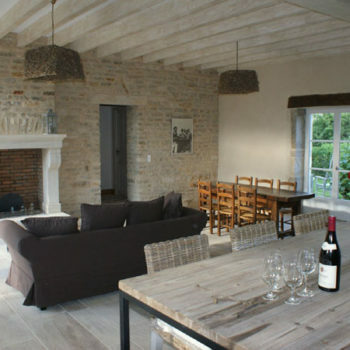 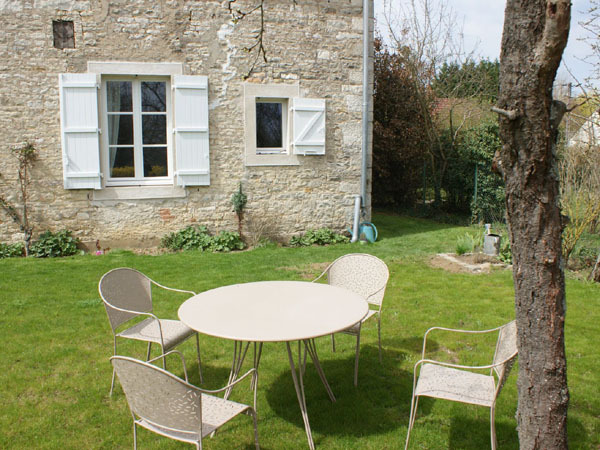 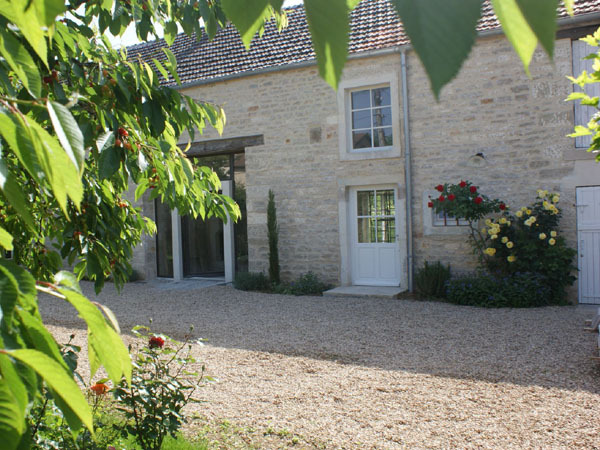 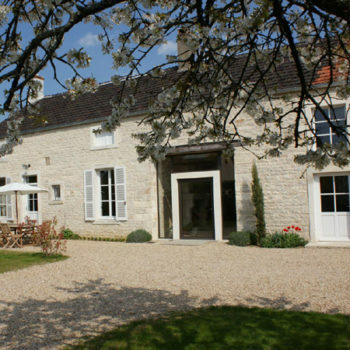 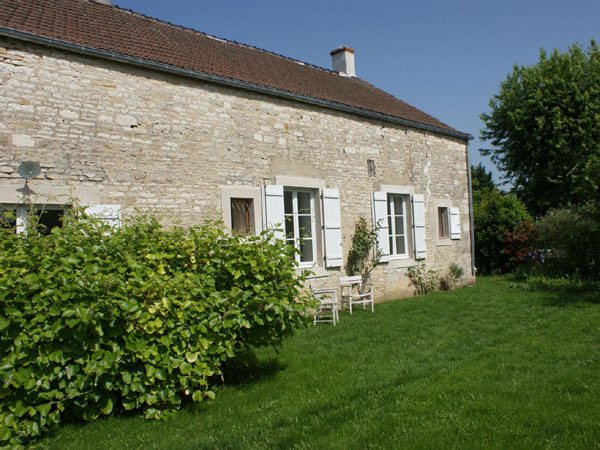 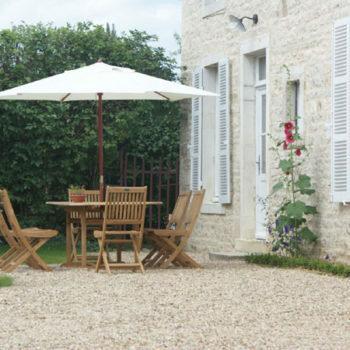 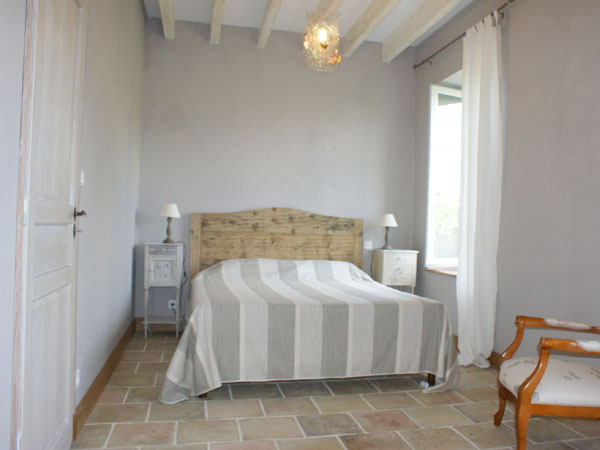 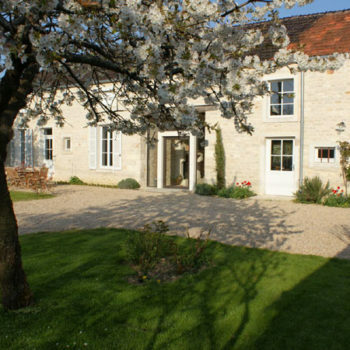 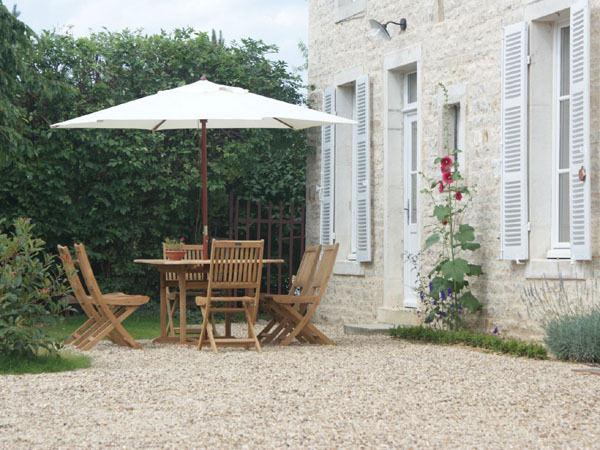 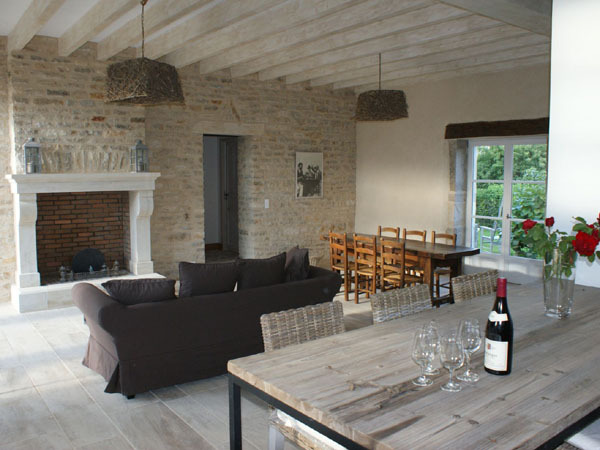 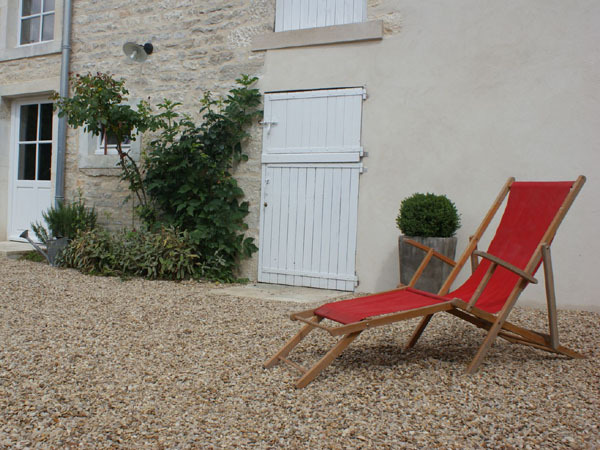 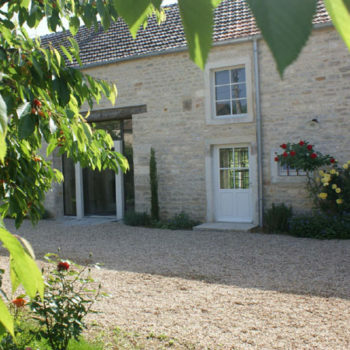 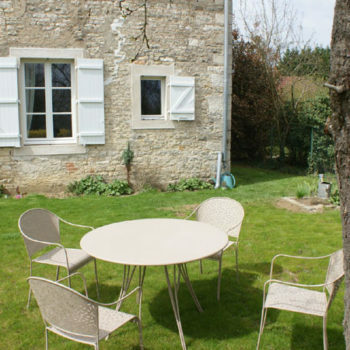 Charm gite in Burgundy between Beaune and Meursault. 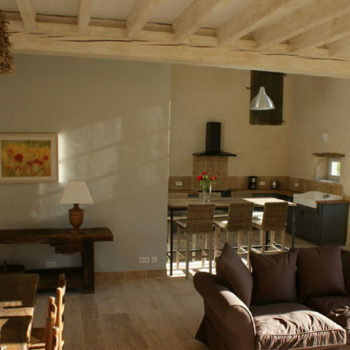 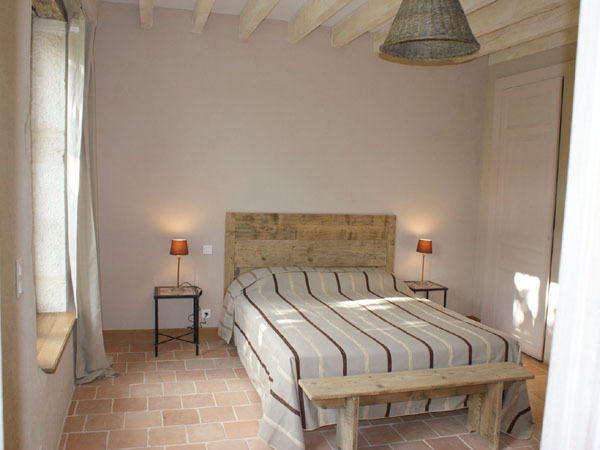 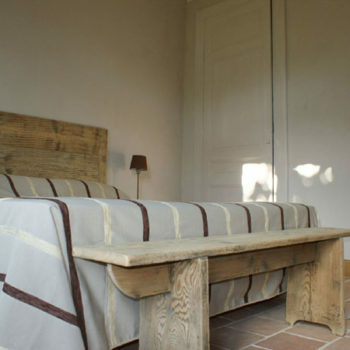 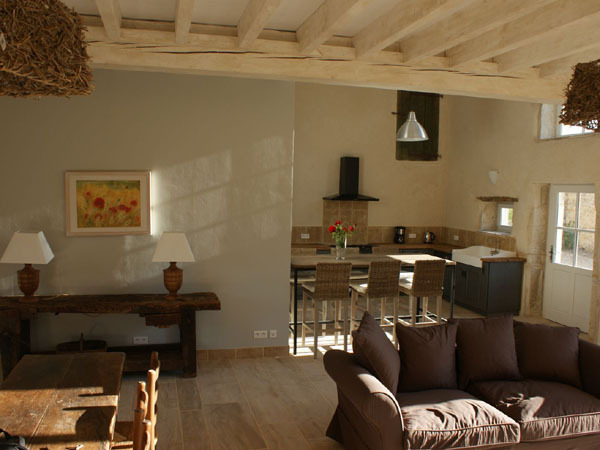 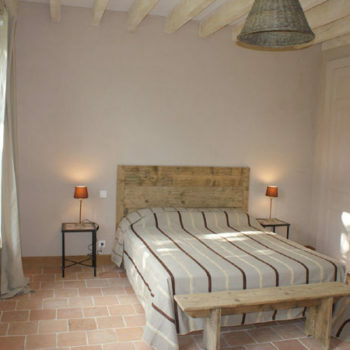 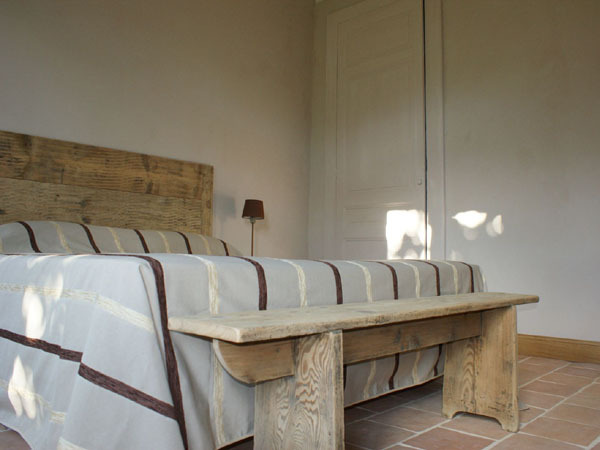 In an authentic wine grower house completely renovated in the respect of the style with traditionnals and naturals materials. 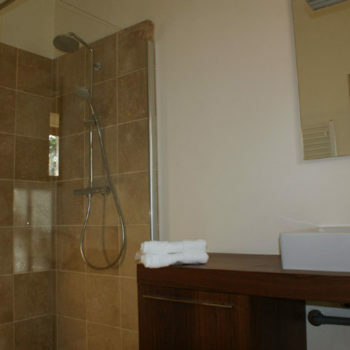 you will feel a sensation of weel-being. 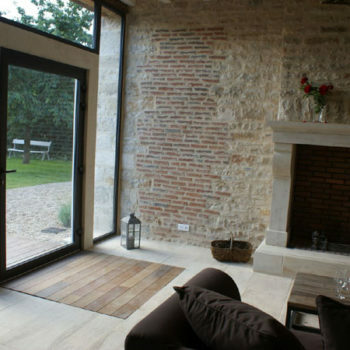 Stone, wood, terracota , hemp and lime will allow you to appreciate a restauration of quality in the respect of environment. 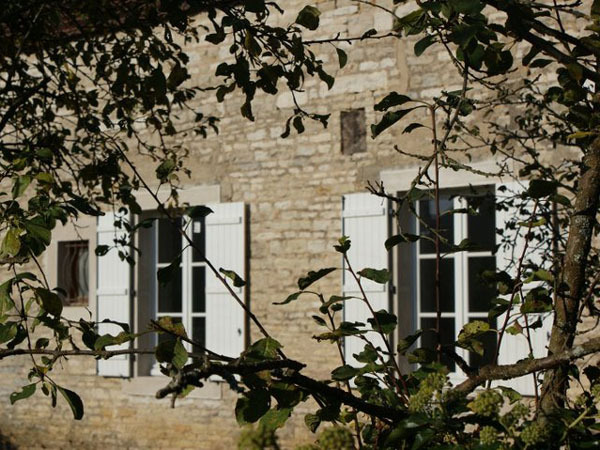 La maison de lucien has got the label 4 épis gites de France what is a sign of comfrot, protected environment and quality of the services proposed. 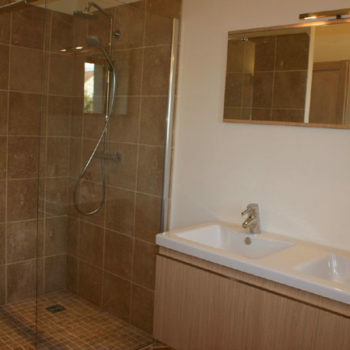 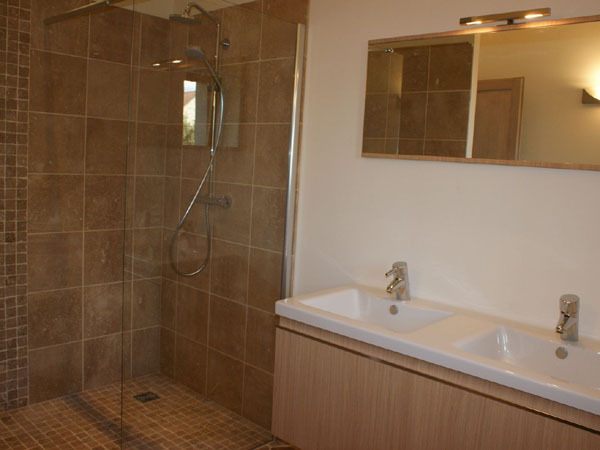 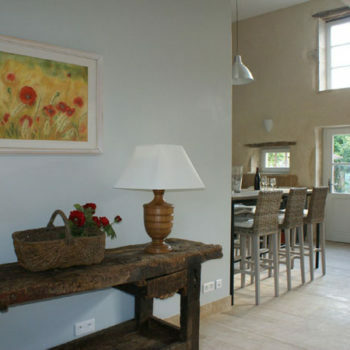 The house is equipped with a WiFi network and you have access to tennis courts in the village. 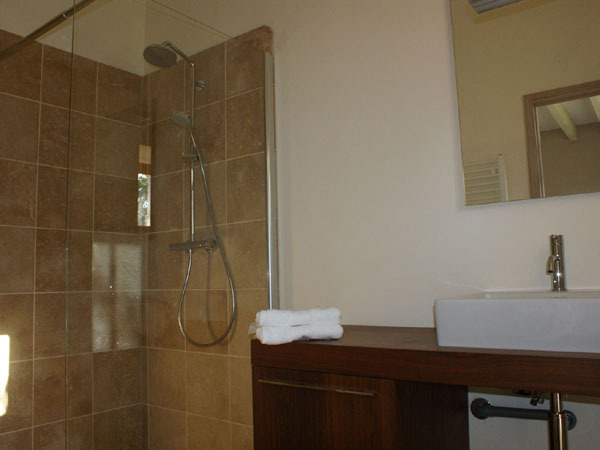 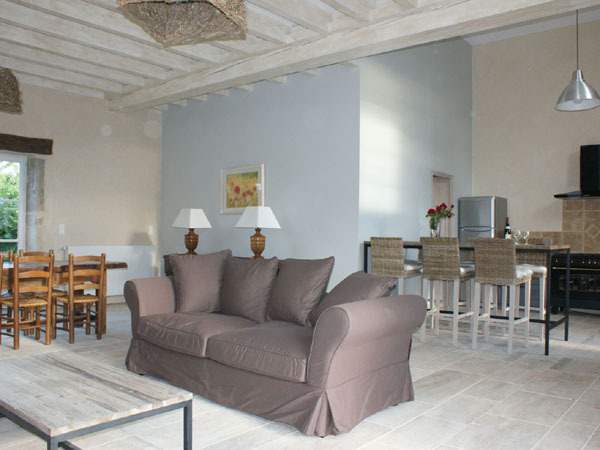 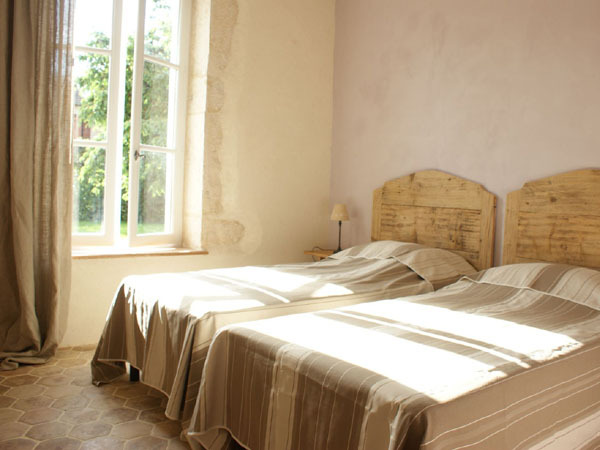 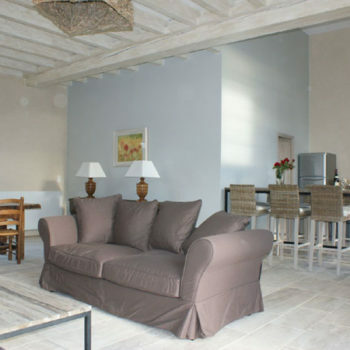 la maison de Lucien can welcome comfortably 6 persons. 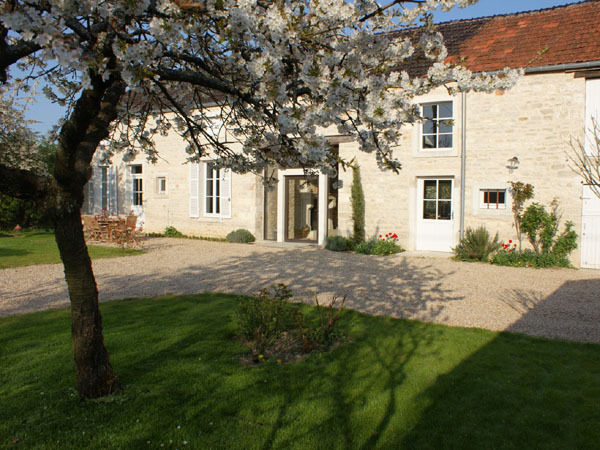 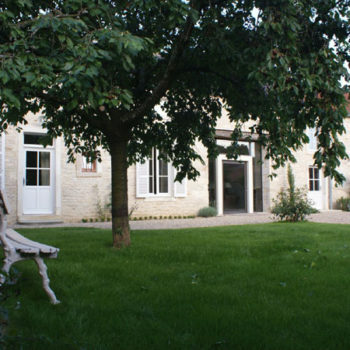 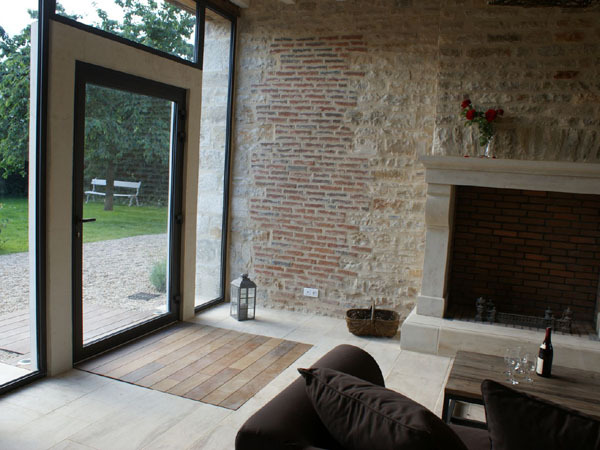 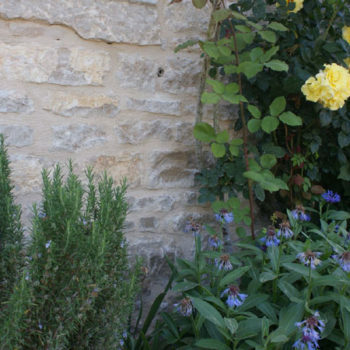 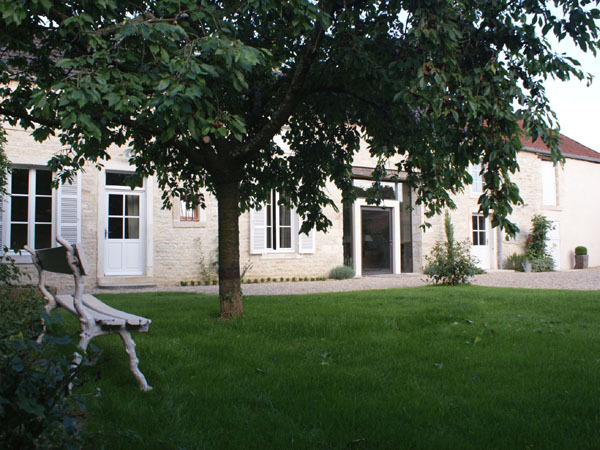 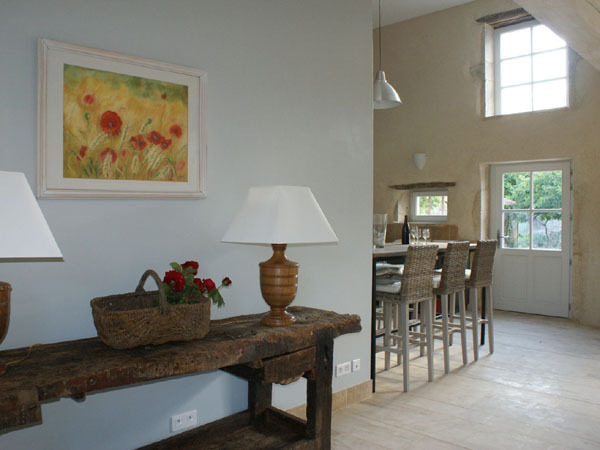 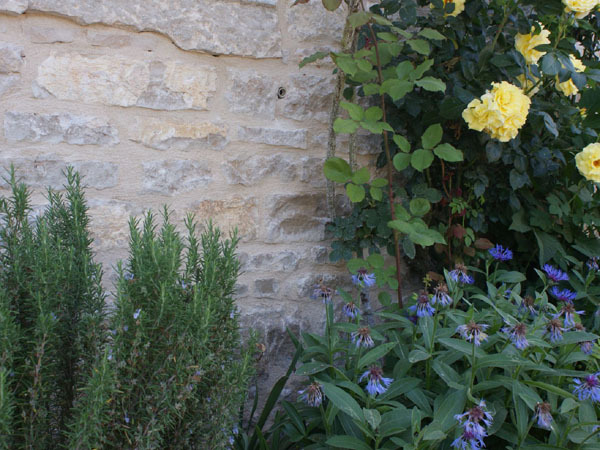 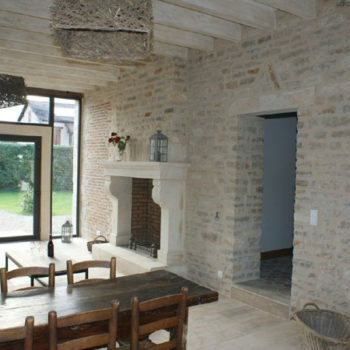 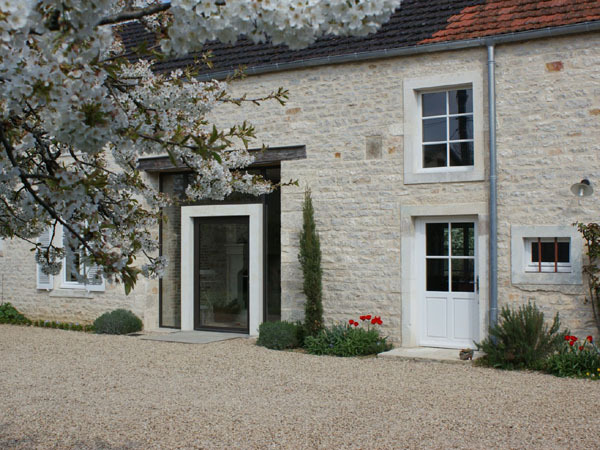 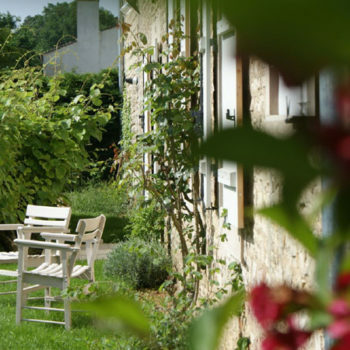 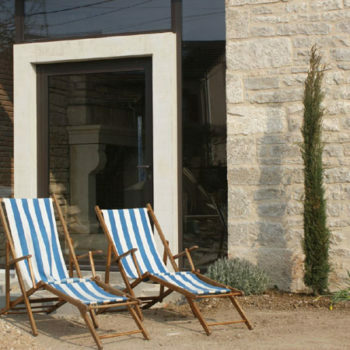 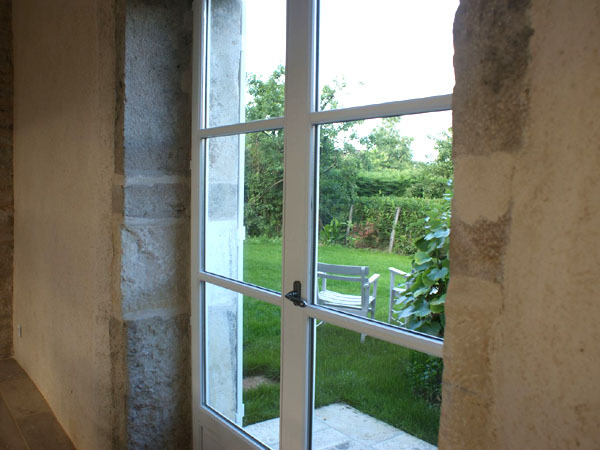 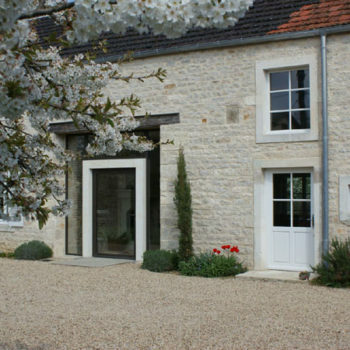 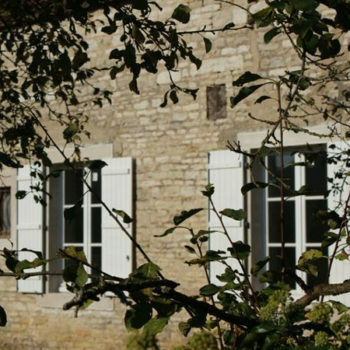 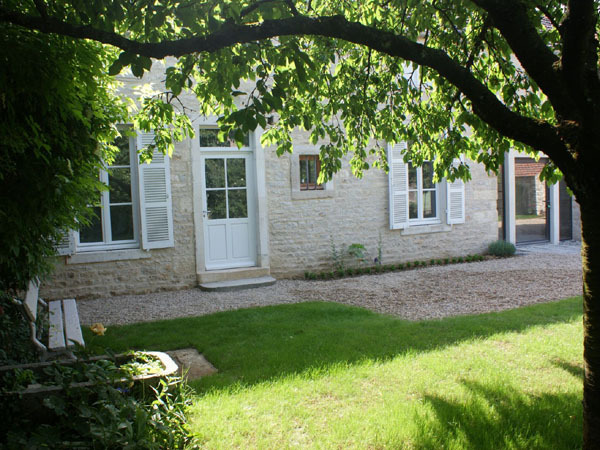 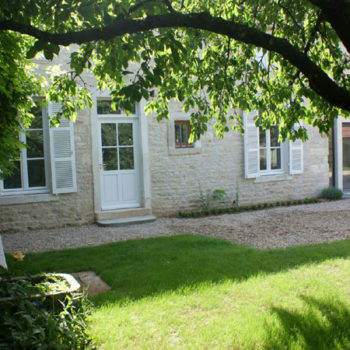 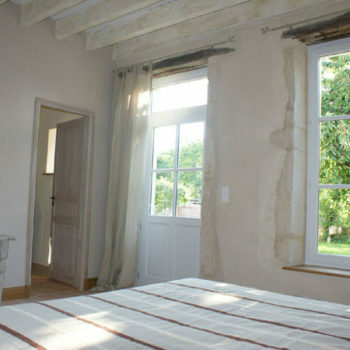 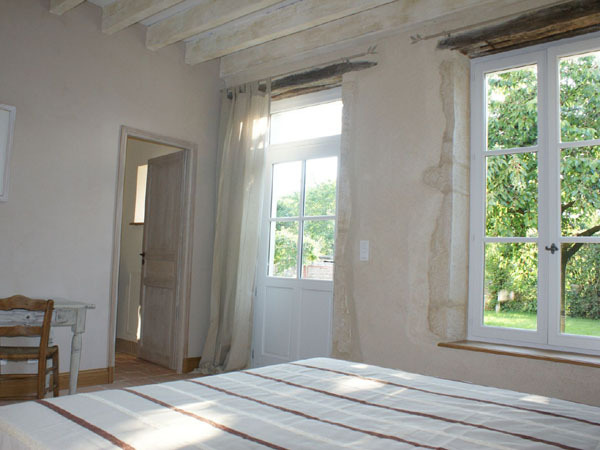 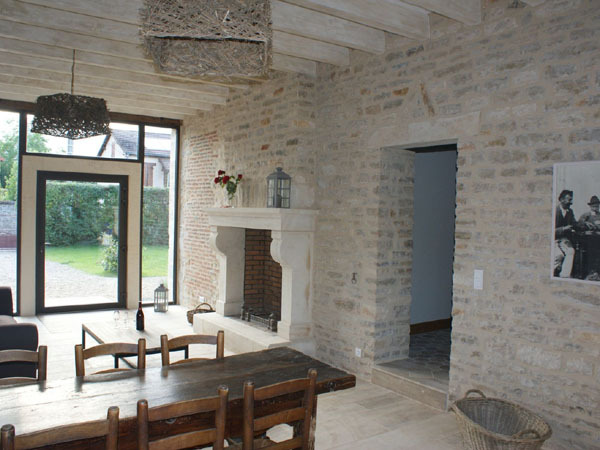 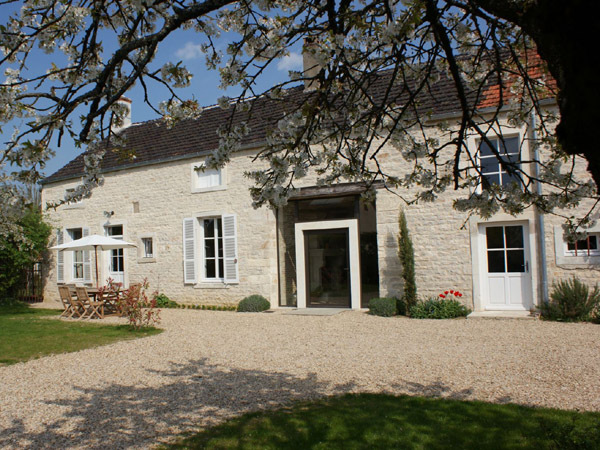 The house with its own garden has an ideal geographic situation in the centre of Burgundy. 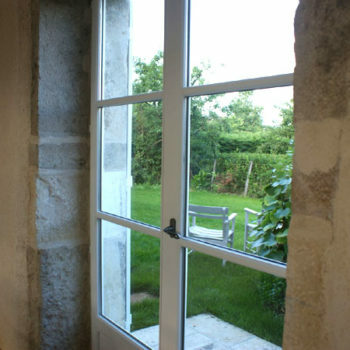 Whatever is the season we welcome for the wwek or the week-end. 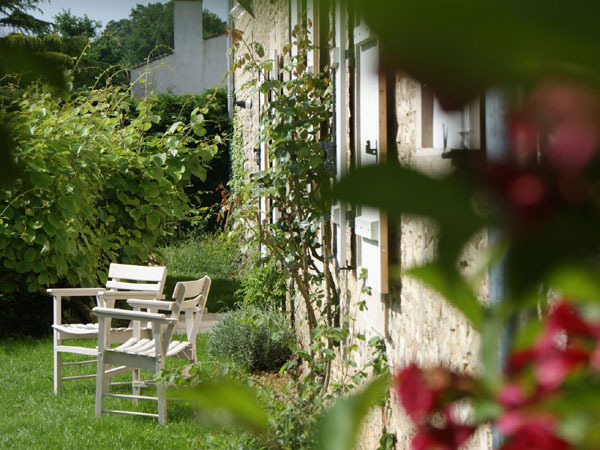 Near the cycle track you can cycle between Pommard, Meursault,Volnay and Chasagne-Montrachet.